Anew foundation is committed to helping the recovering addict obtain long term sobriety and abstinence in the central florida area, operating 2 sober houses and providing financial assistance for counseling, housing, and medical needs. 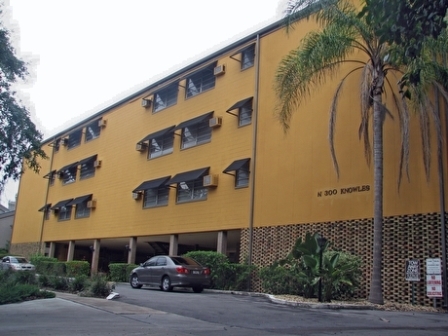 Calvary towers is a senior low income housing apartment subsidized by the federal governments hud (housing and urban development division). Contact calvary towers for complete details on the current vacancies and housing applications.